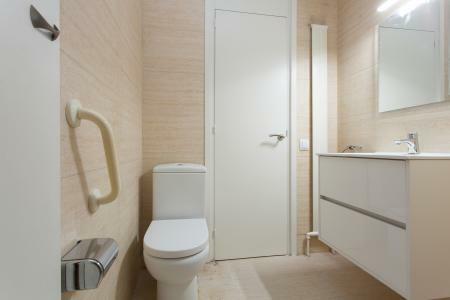 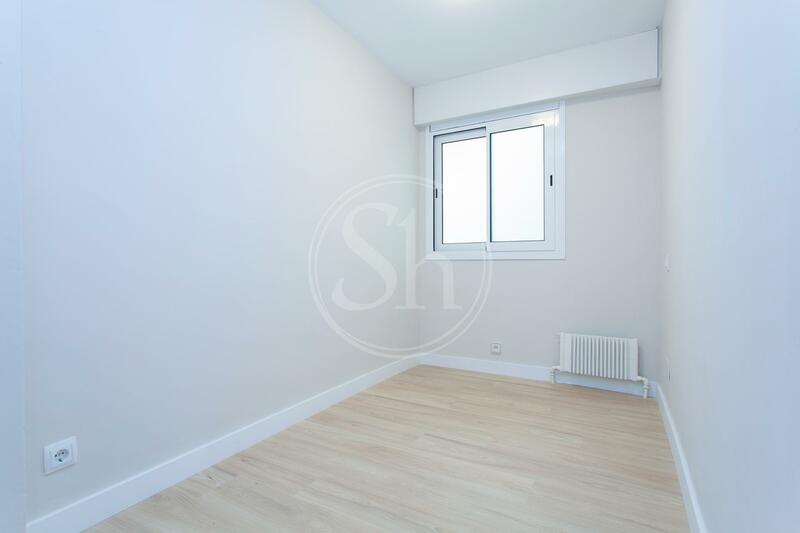 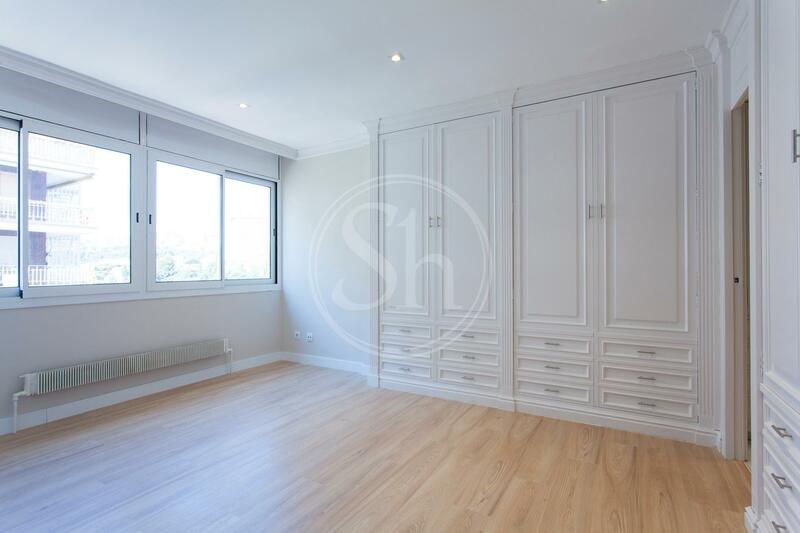 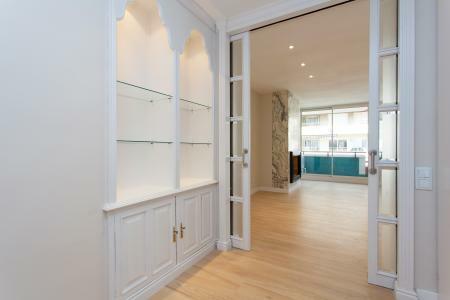 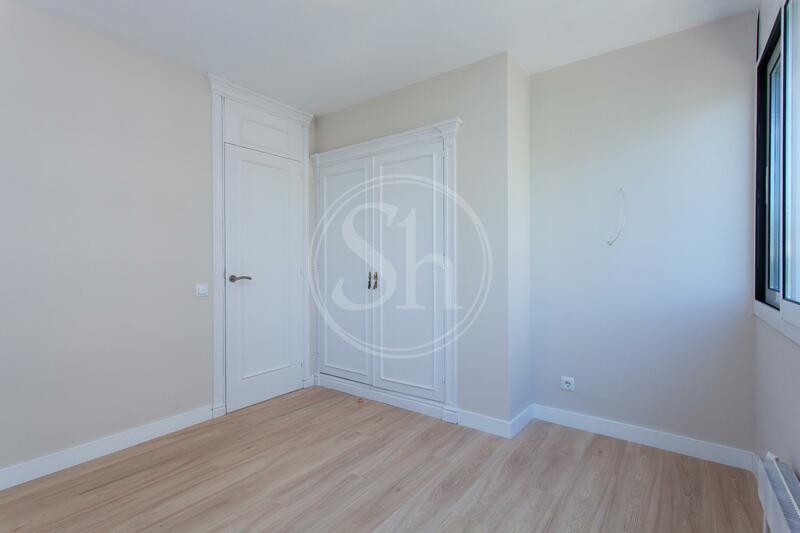 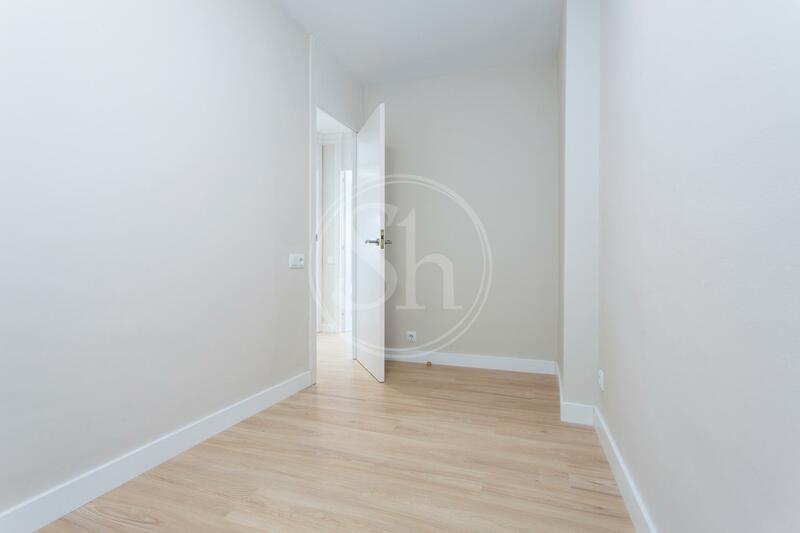 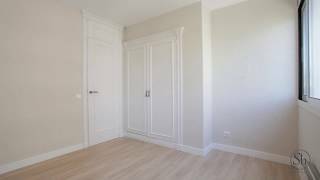 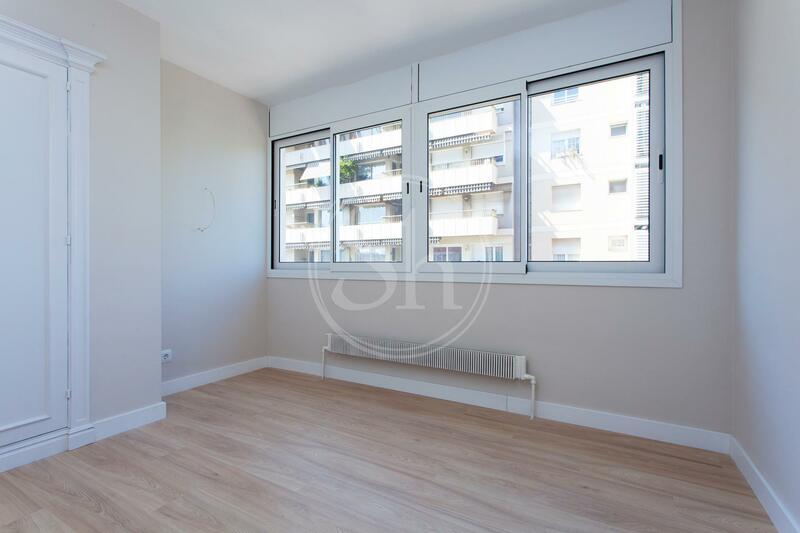 Renovated apartment for rent in the neighborhood of La Maternirtat i Sant Ramón, in the district of Les Corts in Barcelona. 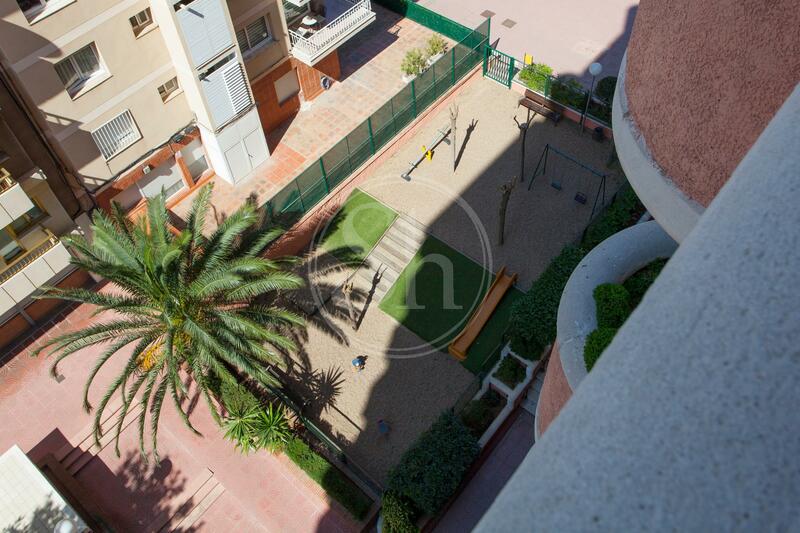 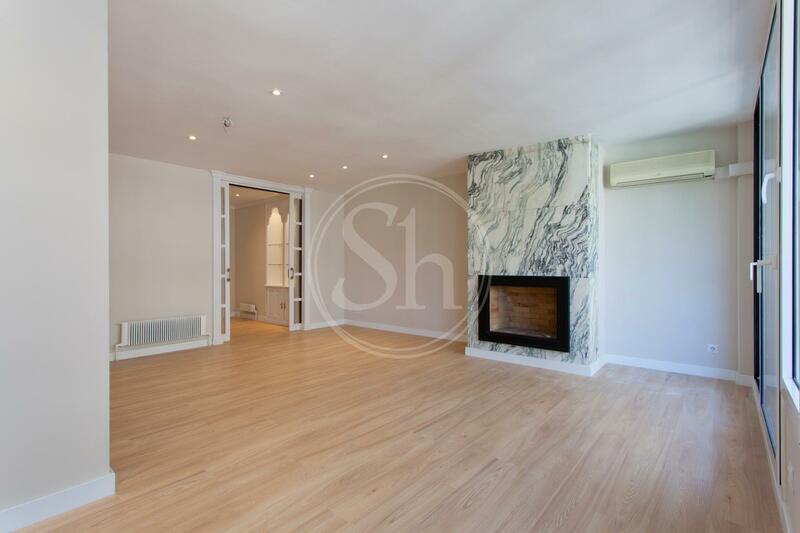 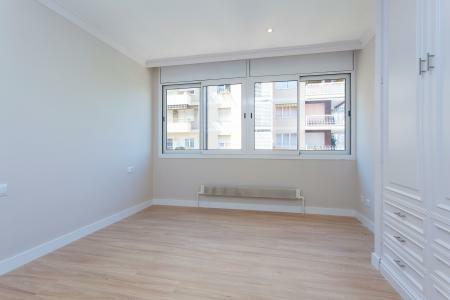 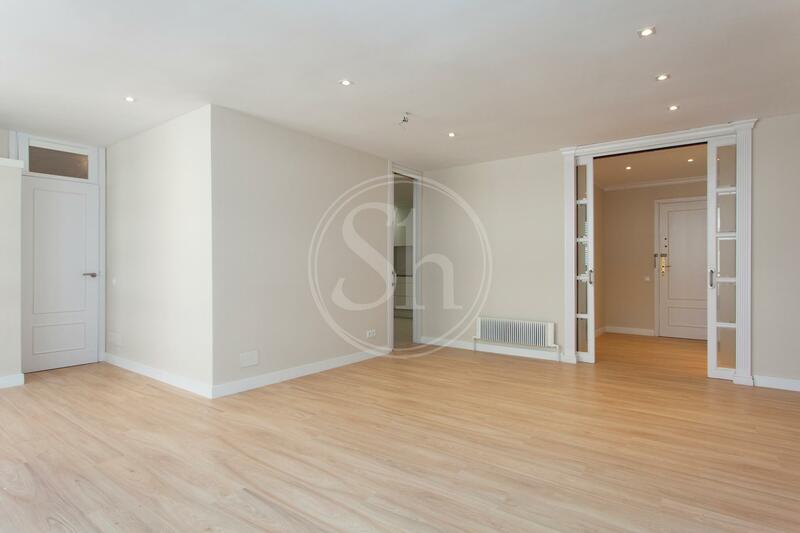 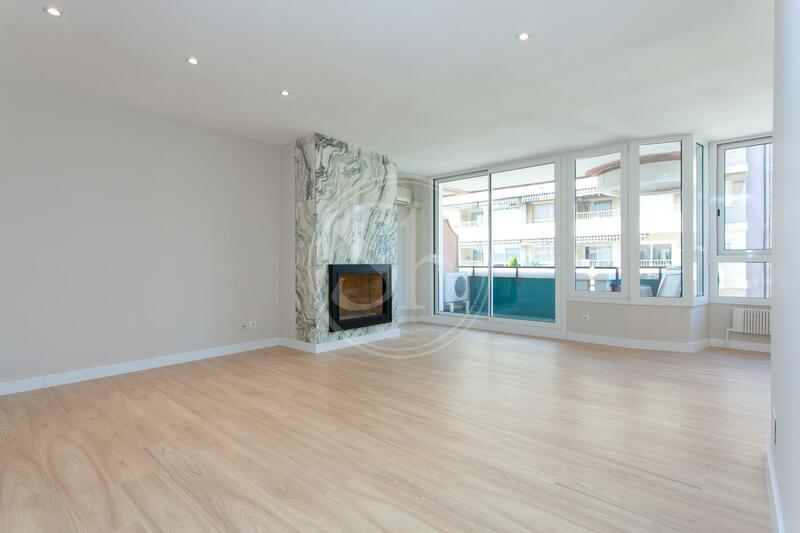 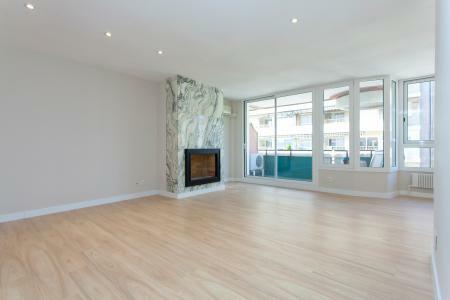 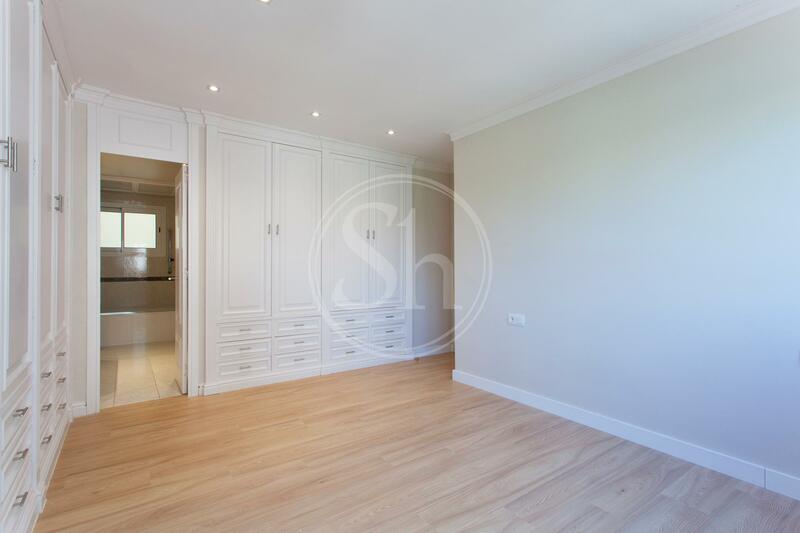 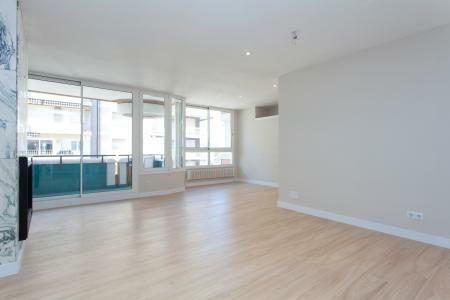 Unfurnished apartment of 135m2, 123m livable with parquet floor, fireplace, air conditioning and gas central heating. The living room dining room is spacious and bright and has access to a balcony. 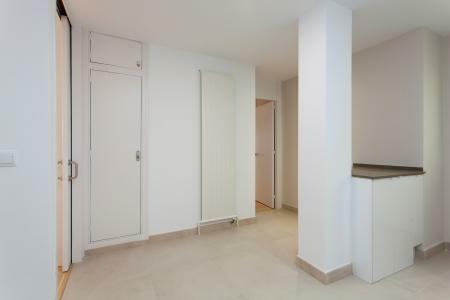 The apartment has an independent kitchen, recently renovated and equipped with oven and gas hob. 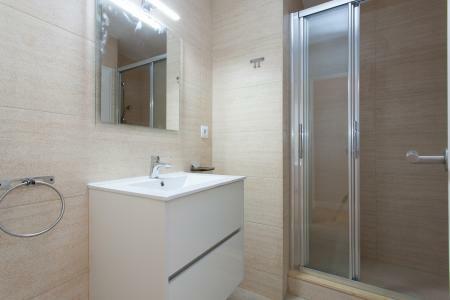 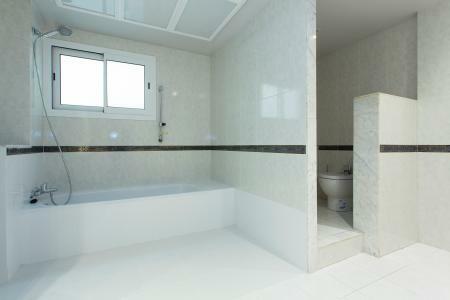 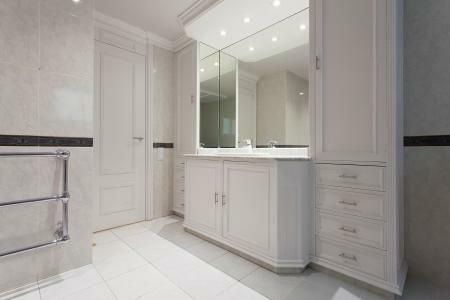 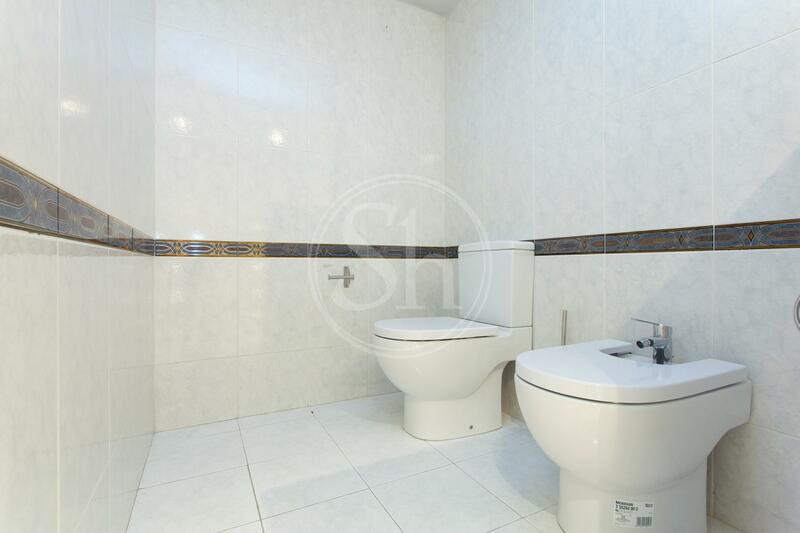 The property is equipped with three bedrooms, two of them double and exterior, one of which is suite style with bathroom with bathtub, and one single. 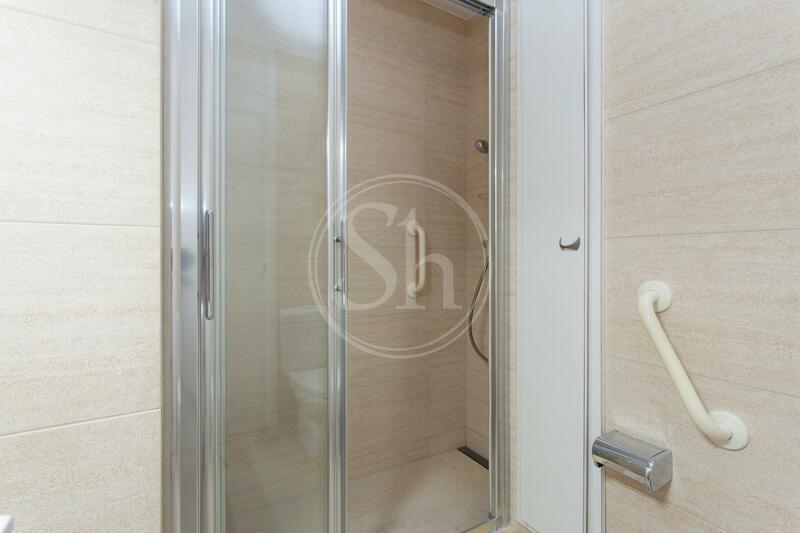 The apartment has a second independent bathroom with shower. Seventh floor in building with elevator and concierge. The community has a private garden with two swimming pools. 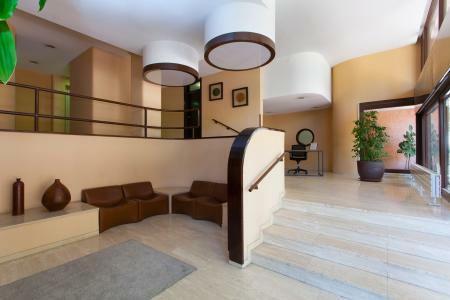 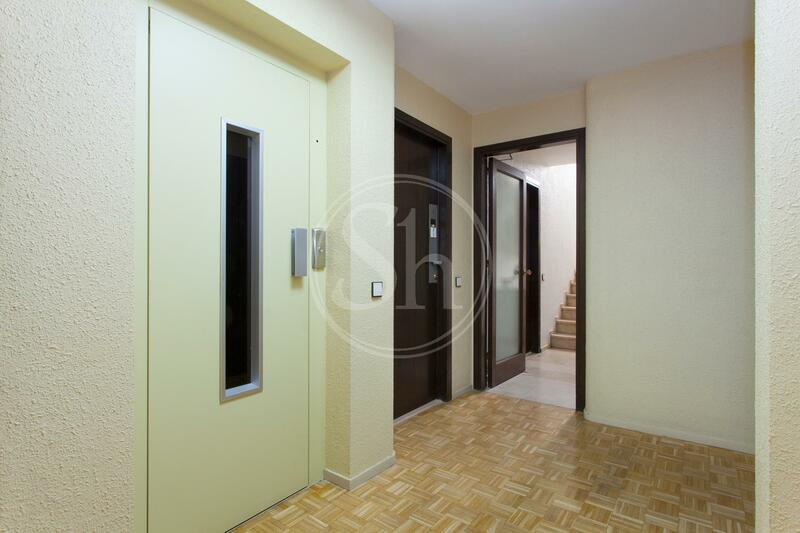 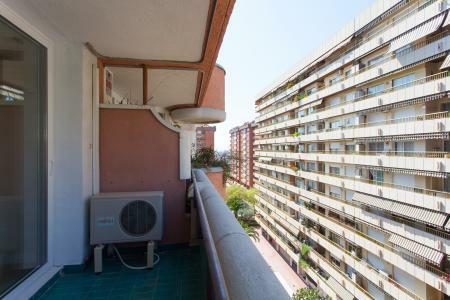 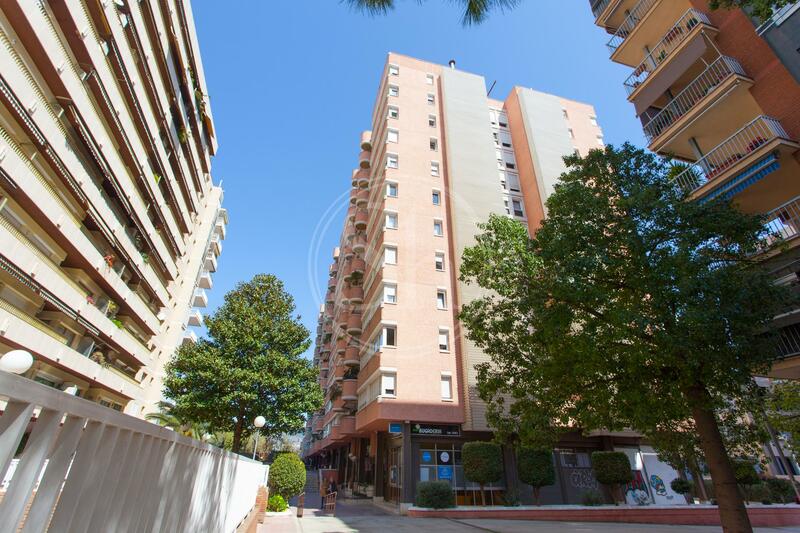 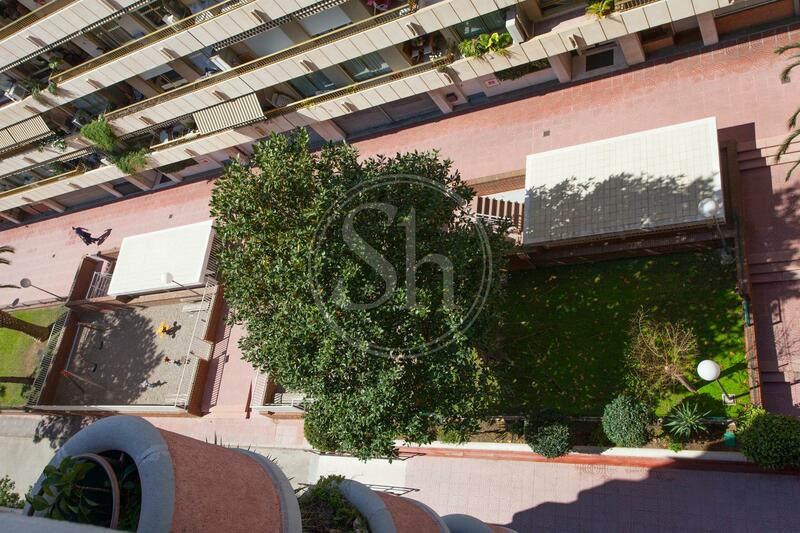 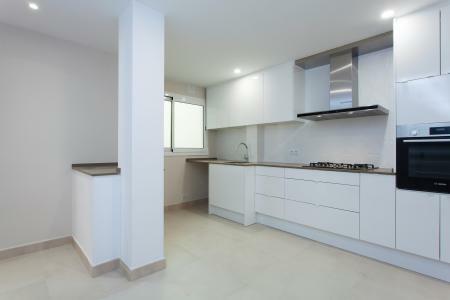 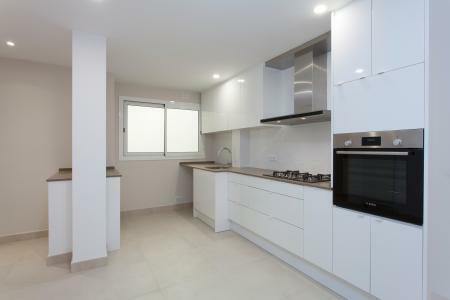 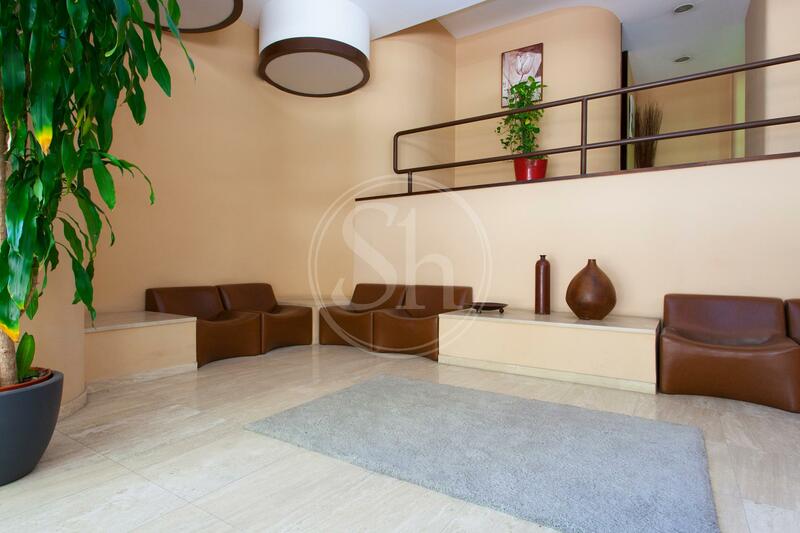 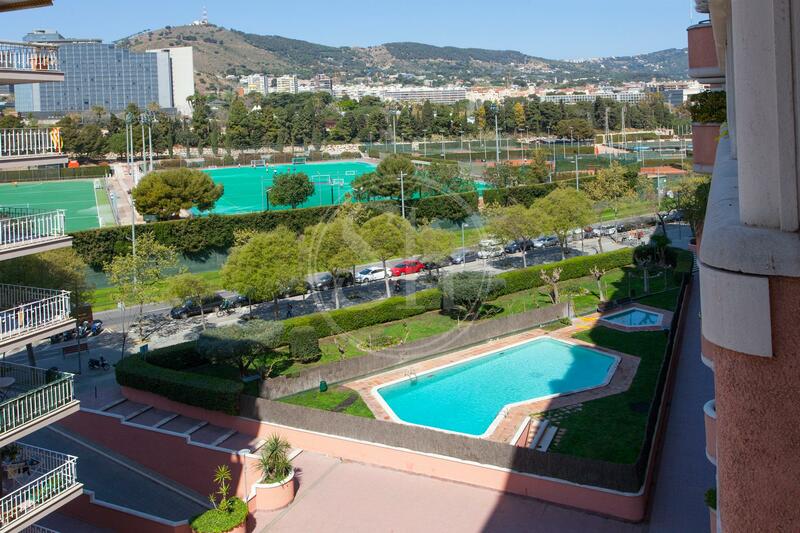 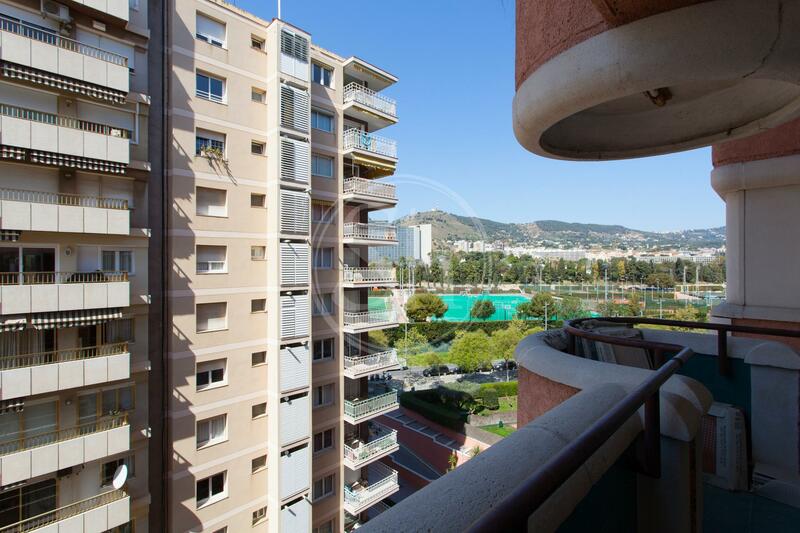 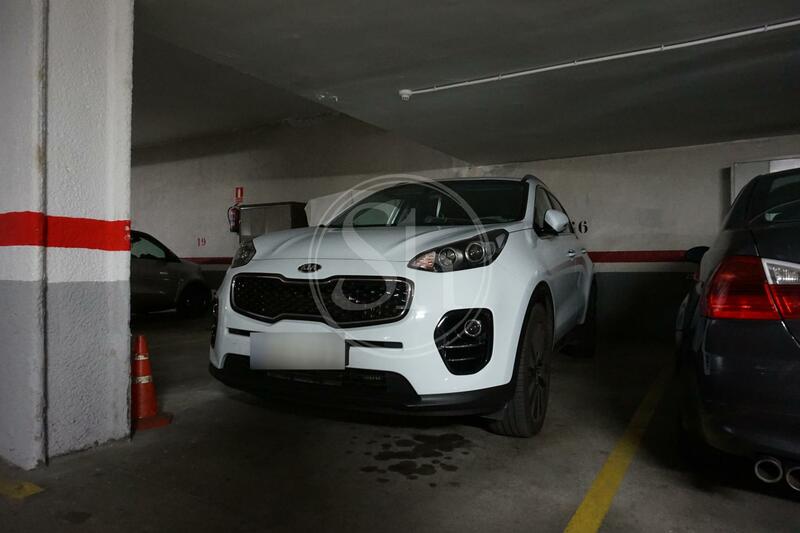 The property is located in a residential area very close to the subway stops of L3 University Zone and L5 Collblanc, as well as lines T1, T2 and T3 of Trambaix. The price of the rent includes a parking space and the heating service. Economic rental conditions: 3 months deposit, agency fees (10% of a year's rent), current month's payment.